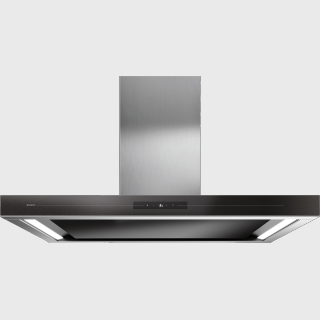 Open kitchens are very popular, but they need powerful and quiet cooker hoods. 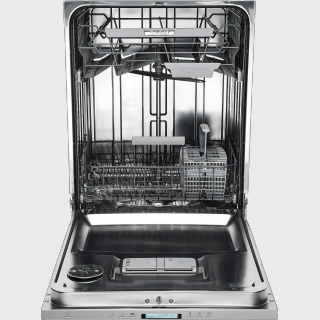 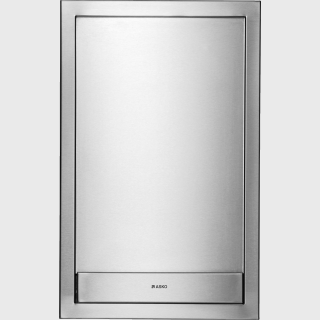 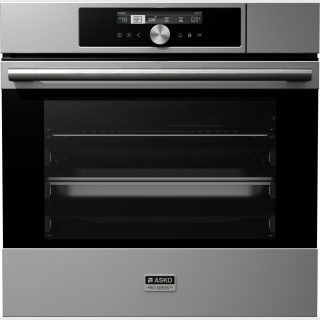 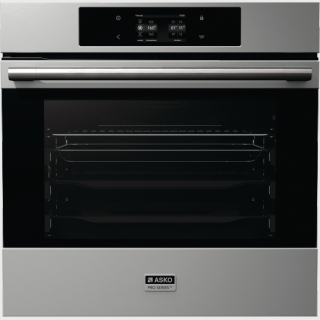 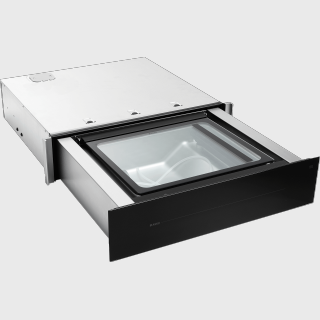 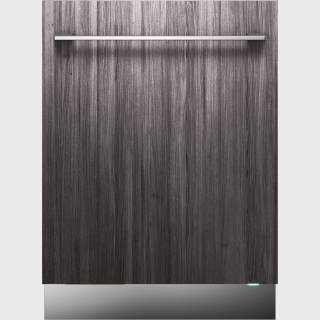 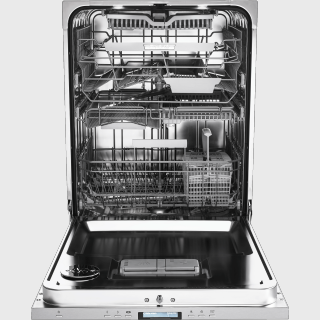 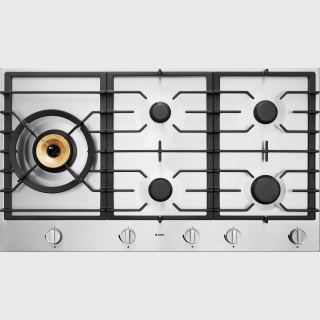 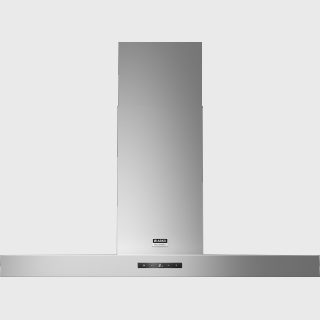 ASKO offers island and wall-mounted cooker hoods that suit any contemporary kitchen. 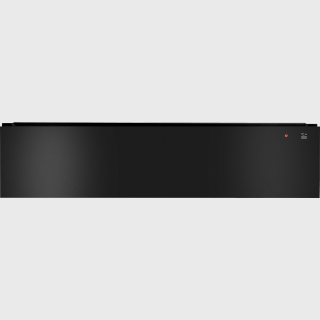 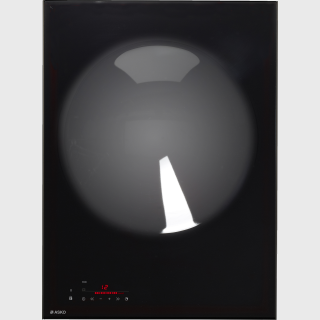 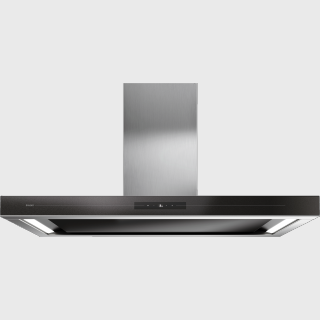 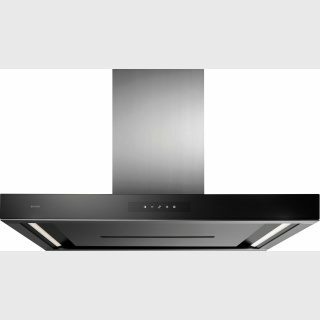 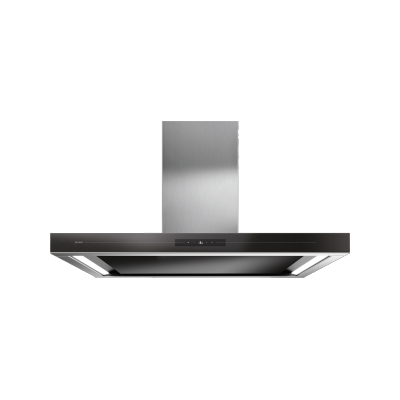 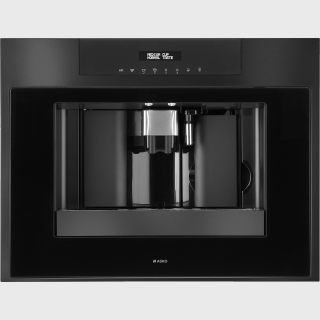 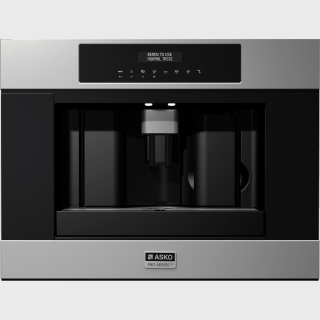 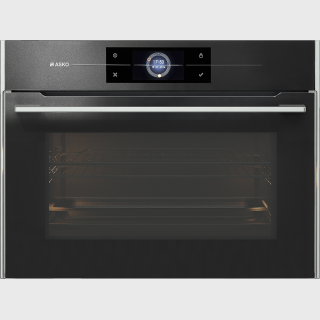 Your new Elements by ASKO cooker hood will surely be a centerpiece of your brand new kitchen with its soft black glass with pearl effect, neatly framed with real metal profiles.